Student Members benefit additionally from eligibility to enter the annual Student Awards and Travel Grants. New applicants require sponsorship by a current society member in good standing. If you do not know a member of the society to act as your sponsor the society secretary, Dr. Yuksel Agca, will review your application form and act as your sponsor. Members sponsoring paid applicants are eligible for a member referral bonus. Free student membership is available to students currently enrolled in an undergraduate or graduate degree. Post-doctoral Fellows who have completed their PhD should apply or renew as an individual member. Student Members must download the student declaration letter, complete it, and upload it with application or renewal to confirm eligibility for free student membership. Applications or renewals submitted without the student declaration will not be processed. 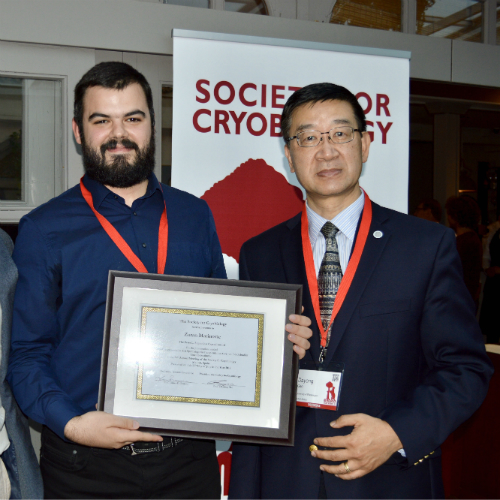 "I joined the Society for Cryobiology in January 2018. I am not sure why I did not apply for membership before, as I have been attending the meetings of the Society regularly and the membership would have saved me money on registration fees. 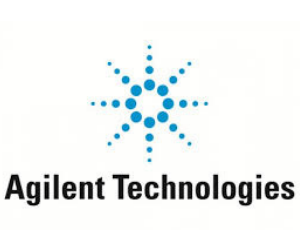 I enjoy being a member of the Society because it has allowed me to participate in decisions that the Society takes, and I have also been able to get involved in the organization of the Annual Meetings, being a member of the Program Committee in 2018 and 2019. 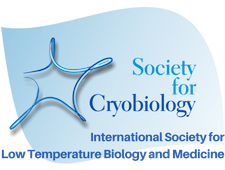 The Society for Cryobiology is the largest group of cryobiology professionals in the world, and as plant cryobiologist, I have found here a great support and platform for my research." 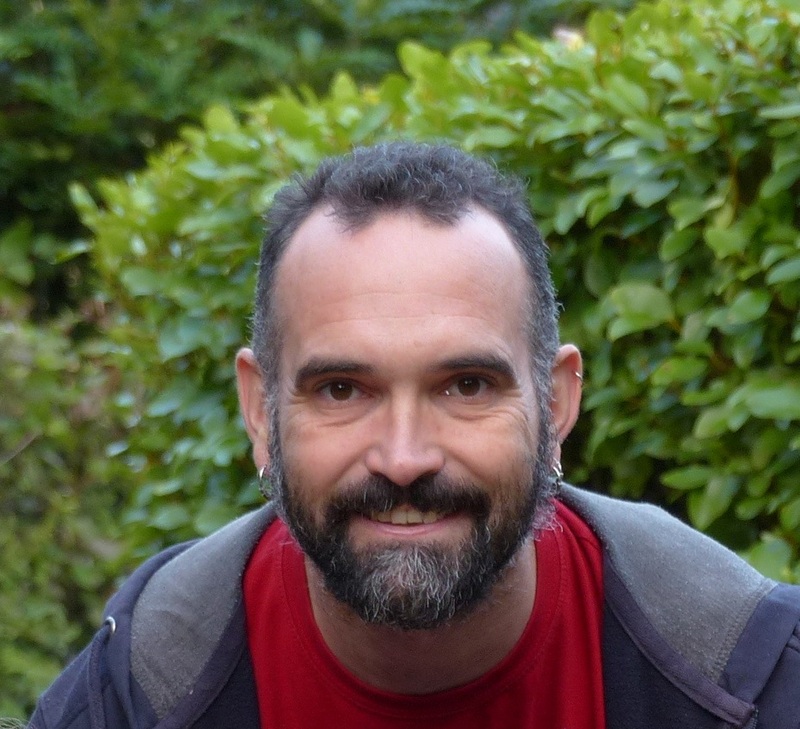 "My name is Zoran Marinović and I am a PhD student at Szent István University, Hungary. I became a student member of the Society in late 2016. My main motivation for becoming a student member was the opportunity to be engulfed in a community of likeminded researchers who deal with topics similar to mine. As this was the first time I was a part of such community, I did not know what to expect, however, at the CRYO2018 meeting in Madrid I realized that the Society was more like a family with each member being eager to gather again and exchange new scientific ideas and opinions. Long-time members were also very welcoming and open towards the new members, especially the enthusiastic and interested student members. As a student member I was able to apply for a Travel Grant to attend the annual meeting. Additionally, I had the opportunity to compete for the Society’s prestigious Peter L. Steponkus Crystal Award for Best Student Oral Presentation, which I won in 2018. Besides having the honor of being one of the best student presenters at the conference, I was also awarded a generous honorarium that I decided to spend on my further scientific development."